Instantly reduce your cost of customer acquisition, turn customers into repeat customers. Get them hooked on with PunchPie. Attract new customers by providing a 1st visit bonus and encouraging existing customers to refer friends to you in exchange for punches or points. Distribute offers based on your customers location. The PunchPie technology uses geofencing that enables you to market to your potential customers at the right time, when they are in the right place. Enhance your brand by giving back to your community by supporting non-profits or schools and allowing your customers to do so also. Reward your most valuable customers based on how much they spend & how often they visit. Reward customers automatically and by your own rules. Create instant specials and live deals during slow times. 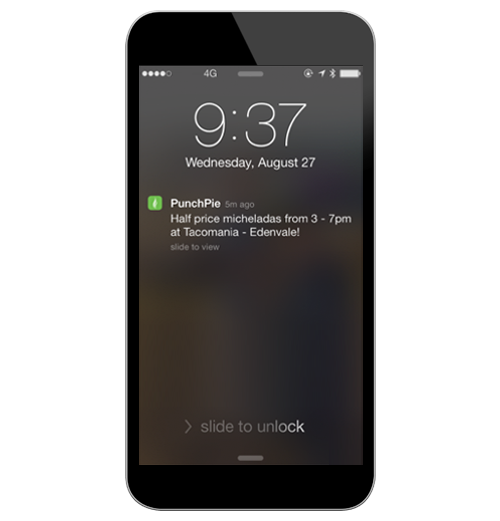 Send push notifications to customers who are nearby! You can use actionable analytics to learn what offer works during what time. Then PunchPie let’s you instantly, tweak and deploy new offers. Our mission is to raise your customer value and let the results speak for themselves. PunchPie is a full stack customer engagement solution for us. 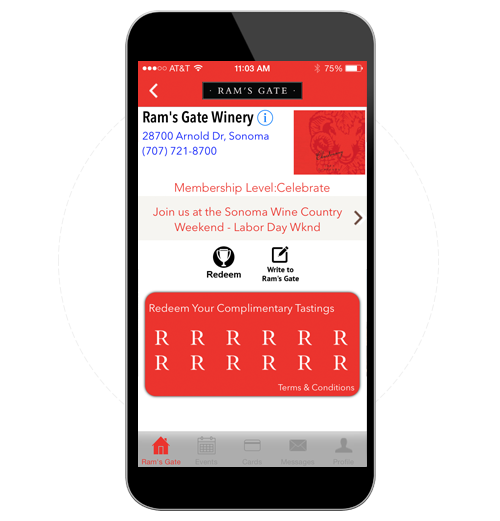 We are able to create shared loyalty programs across our multiple stores, create mobile marketing campaigns such as daily specials or instant live deals or targeted Specials. Our customers have been loving it steadily for the last 9 months and keep on coming for more! They also message us directly using PunchPie, on any feedback! Everyone wants to take care of their dogs. Problem is life gets in the way. “I wanted to call a week ago” or “I didn’t have the money”. List goes on and on. Well…. here comes an app that sends you reminders and gives discounts and incentives that make the care of our pets a bit easier. As a groomer the repeat business is good business. Rewarding our steady customers is a gift on its own to us!